Yet another alternate timeline version of one of Kanye West's key The Life of Pablo tracks has surfaced online. Following the "Wolves" megamix and a clutch of leaked demos, you can now hear how "Highlights" sounds with Yeezus bouncing lines back and forth with pop icon Madonna. 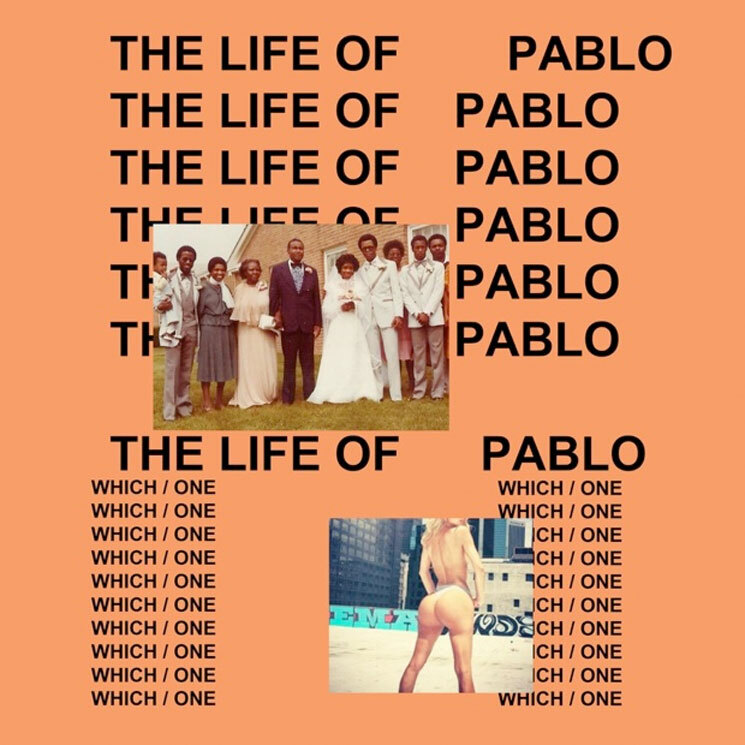 The version that appears on the TIDAL edition of TLOP has Atlanta rapper Young Thug sprinkling the cut with some AutoTuned lines. This leak, however, is in a higher key, and finds Madge spreading various digitally-altered melodies across the sonic landscape. It's unclear why Madonna was scrubbed in favour of Young Thug, but you'll find this unofficially-presented early take down below. West had last worked with the Material Girl as a co-producer on Madonna's 2015 full-length, Rebel Heart.